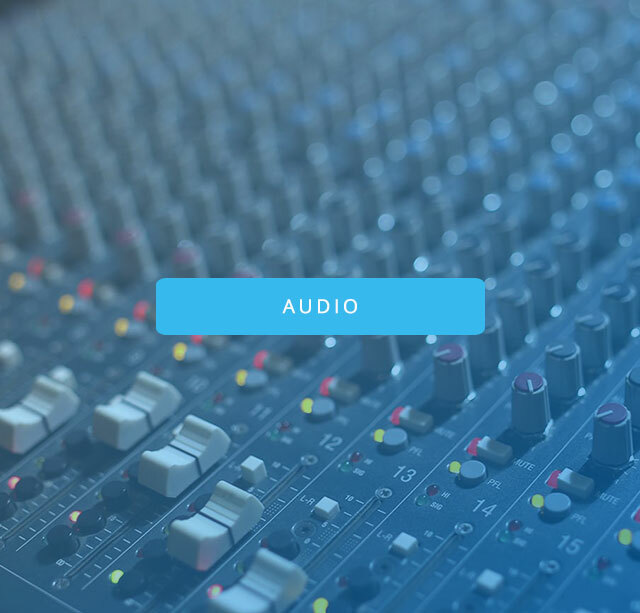 Blue Notes is an Audio / Video Production, recording, post production, mixing and mastering house. We don't just offer production facility but creative solution, best suitable & unique identity for your product / project. We establish good & healthy relationship with our clients. We provide them punctuality while maintaining quality. We provide them peaceful, creative environment. We provide them PRIVACY! We strongly believe that no project is too small or too big for us. We take each project as a new and different challenge, this way we provide you with a customized solution, according to your brief quickly, precisely and within budget. Our team has a particular ability to assist our clients with writing content and bringing it to life. 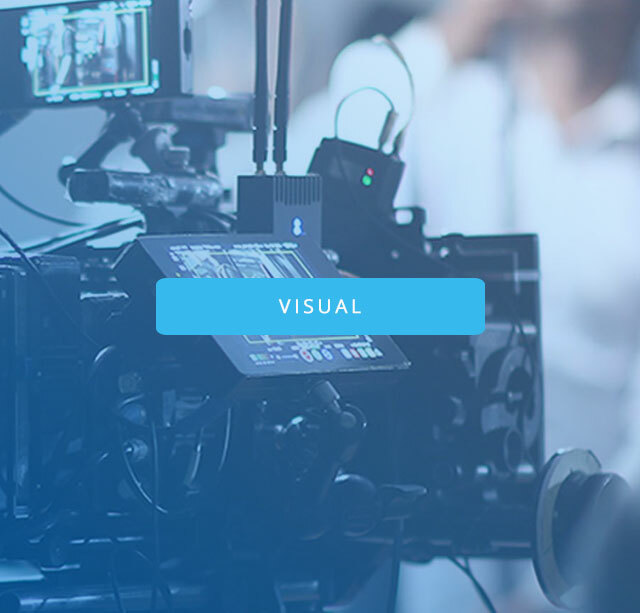 Whether it’s a Music Production, a Radio spot, a TV Commercial or a Corporate film, we help you produce quality product using wide range of production capabilities under one roof. We have highly credible and long established relationships in media industry because of which we can provide cost effective solutions without compromising the quality. Designed & Developed by MS Global Inc.